Hi, there friends! 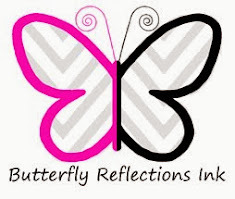 Crystal here on this awesome Friday with a gorgeous and fast card made using my newest purchase from Butterfly Reflections, Ink. 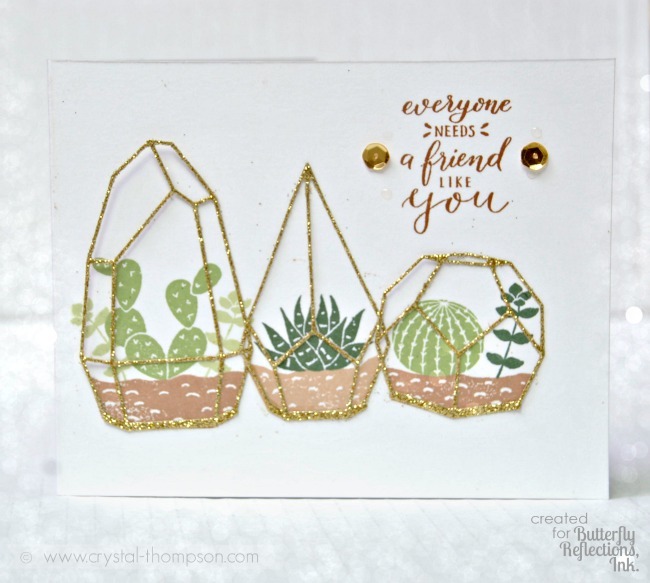 The newest release for Pinkfresh Studios is so beautiful and this set called Simply Succulents just had to be in my collection. I love simple stamping and coordinating dies were a hit! 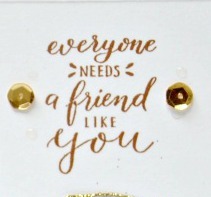 To make this card I started by stamping the bases in Altenew Crisp Ink in Mocha. The succulents are stamped in Altenew's Forest Glades, Frayed Leaf, and Evergreen. The sentiment is stamped in Altenew Expresso. 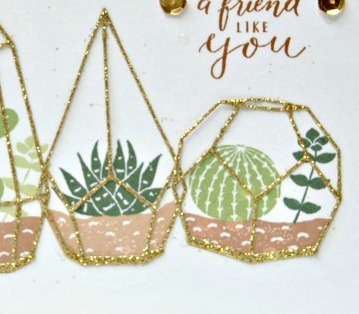 The Simply Succulents coordinating dies are die cut in DCVW gold glitter card stock. Sequins are Pretty Pink Posh Gold Metallic. I love the simplicity of this and could very easily be made in a set with different sentiments. The glittery cages are such a cool touch here! Such a chic design!